Contrary to reports, French club, Paris Saint-Germain are yet to make any contact with Manchester United or Wayne Rooney’s representatives with the £40million-rated striker's future remaining in the balance. Reports in France on Wednesday suggested that talks have already begun and Rooney was ‘very interested’ in joining Qatari-owned PSG. It was followed by claims that the England international is being offered a four-year deal worth nearly £300,000-a-week after tax to join the French champions this summer. However, it is understood that no approach has yet been made to United or the player with Rooney discontented with life at Old Trafford. The 27-year-old is still waiting to speak with new manager David Moyes about his plans having fallen out of favour with Sir Alex Ferguson. 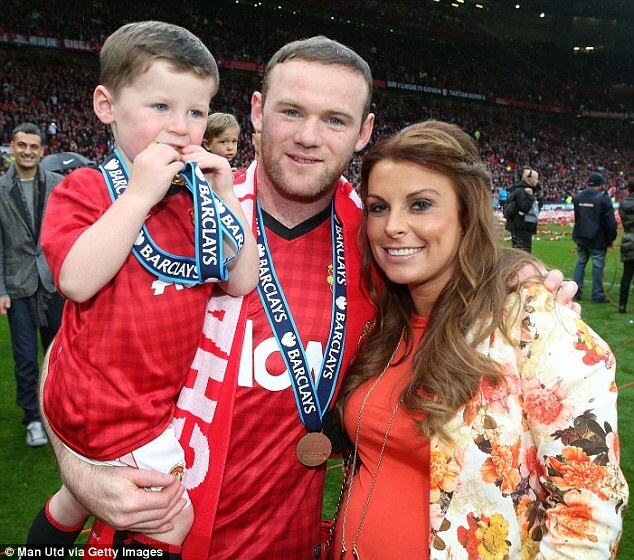 It is understood that Rooney wants assurances over his role in the team after he being asked to play in midfield at times this season. He was axed for the pivotal Champions League tie against Real Madrid and then substituted on a number of occasions as his relationship with Ferguson deteriorated. 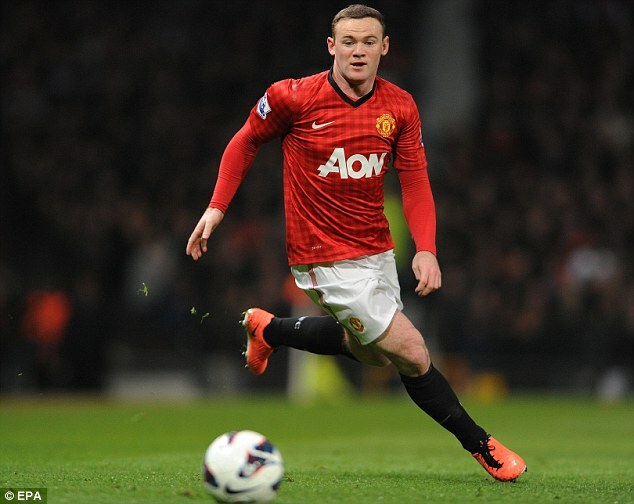 With two years left on his contract, United are under pressure to tie Rooney to a new deal this summer or sell him. However, the feeling is that the newly-crowned Premier League champions will find it difficult to keep the striker after he asked to leave the club for the second time. 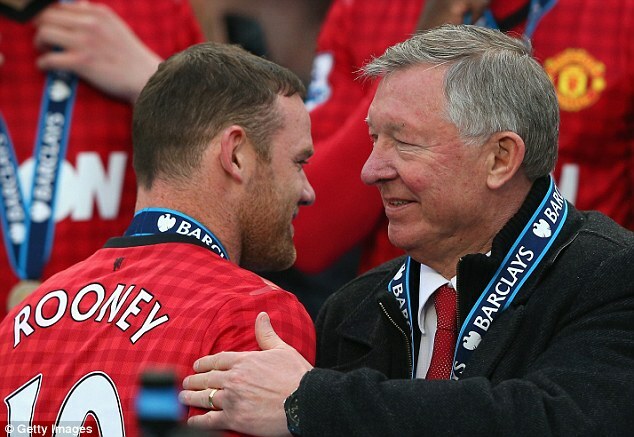 It is possible that Chelsea, Arsenal and Manchester City will offer Rooney an escape route in the Premier League. Otherwise, the options could be limited to France. PSG and Monaco could both comfortably afford to match his current £250,000-a-week salary.